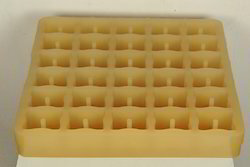 Pioneers in the industry, we offer cover block silicone paver mould and square cover block paver mould from India. 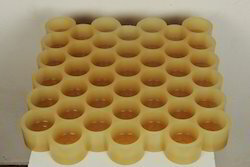 We are engaged in offering Round Cover Block Paver Mould to our Clients. We are engaged in offering Square Cover Block Paver Mould to our Clients.